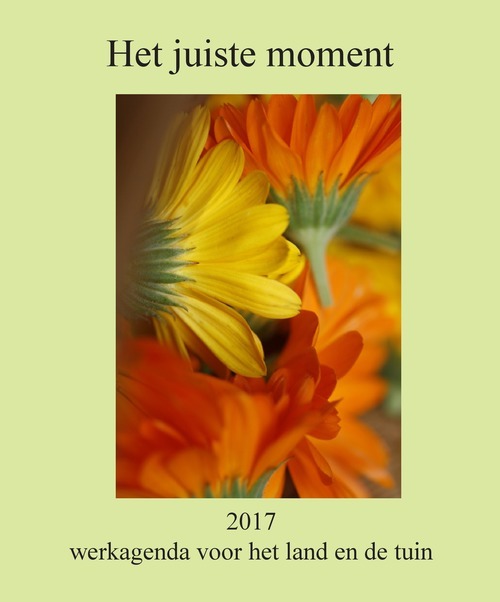 This agenda is based on Guurtje’s new insights acquired through her lifelong work on the land, working with the angels from the planetary spheres and the nature spirits of the Christ order. Each of its 52 weekly overviews shows the favourable times marked in green and the unfavourable times in red. Each week gives advice on sowing, planting, tilling, pruning, mowing and much more. All crops are listed in alphabetical order along with the appropriate constellations of the zodiac.